Thank you for registering with the Ward Project. 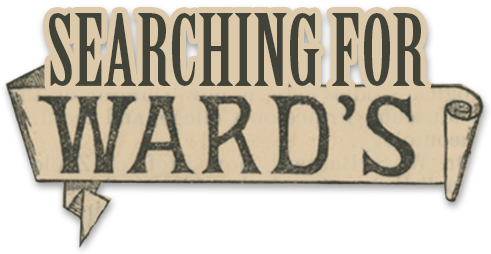 One of the primary goals of the Project is to enable other institutions and individuals to "re-create" Ward's inventory. Please contact us with any questions or suggestions to make the contribution process easier. When you have registered, you'll receive an email confirmation. Please note! Your registration will NOT BE ACTIVE until our staff have added you to the User database.